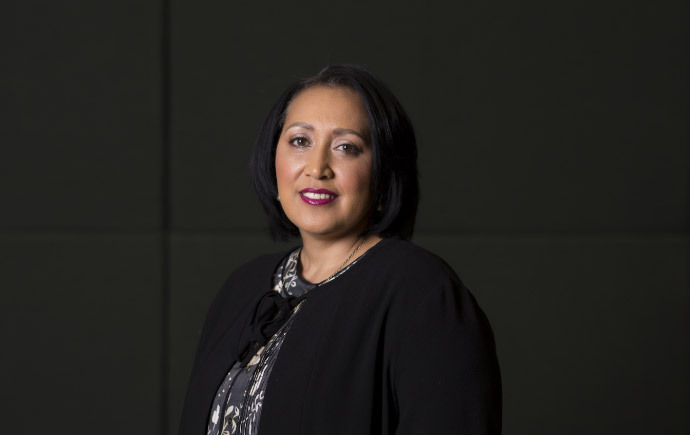 The establishment of the Monash Framework for Aboriginal and Torres Strait Islander Advancement – 2019-2020 (The Framework), supported by a refreshed Reconciliation Action Plan and a Indigenous Employment Action Plan. Re-engineering of internal and external mechanisms of governance within Monash around the Aboriginal and Torres Strait Islander agenda. After a very light touch re-structure of the Yulendj Indigenous Engagement Unit, I am delighted to announce the appointment of two new directors, Mr Jamil Tye, Director of Indigenous Student Services, and Mr Mick Coombes, Director of Indigenous Engagement and Strategy. This is just the beginning of the renewal work, and rebuilding of effort for the contribution we expect Monash, our staff, students and alumni will make in the years to come.There is much work to be done including the commencement of work on designing programs and plans to realise the implementation of The Framework. Moving forward, I’m very excited about the contributions that I believe Monash will make in the coming decades to our Indigenous and non-Indigenous students, along with the partnerships we will continue to build with Indigenous communities of Victoria and across Australia, and of course the opportunity to work with a great team of committed and skilled Aboriginal and Torres Strait Islander people.